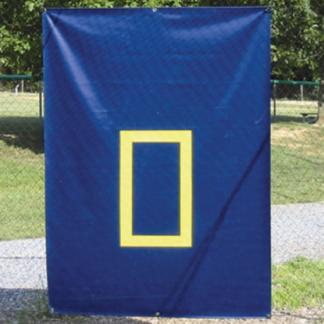 The slim 5’ wide x 7’ tall design is ideal for batting cage tunnels, athletic facilities, or any outdoor field. 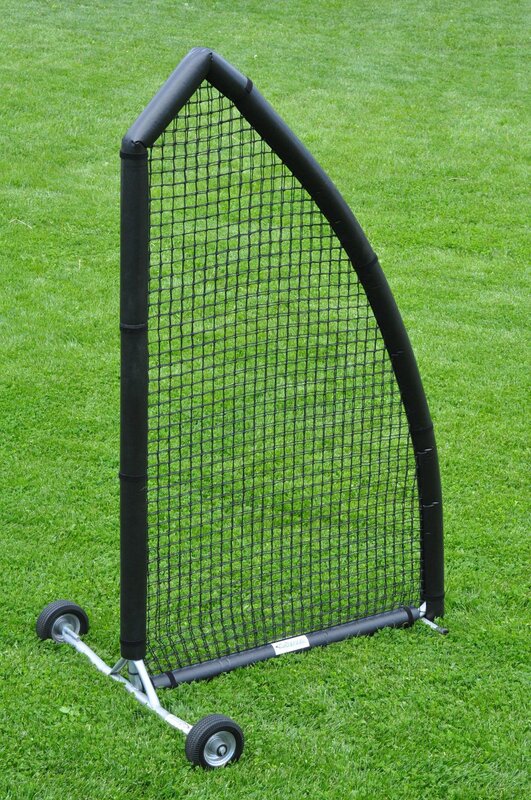 The curved side is designed to completely protect the pitcher’s upper body. 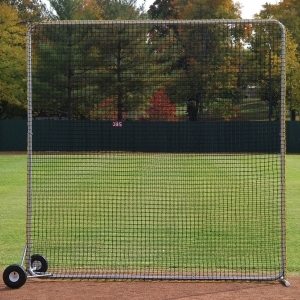 The straight side can be used for softball or short toss. 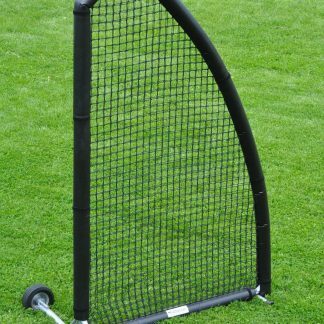 Features a 1-1/2” galvanized steel frame and a #48 braided double-knotted nylon pillowcase net. Easy bolt together assembly. © Odeys 2017. All rights reserved. You may not, except with our express written permission, distribute, download or commercially exploit the content. Nor may you transmit it or store it in any other website or other form of electronic retrieval system.